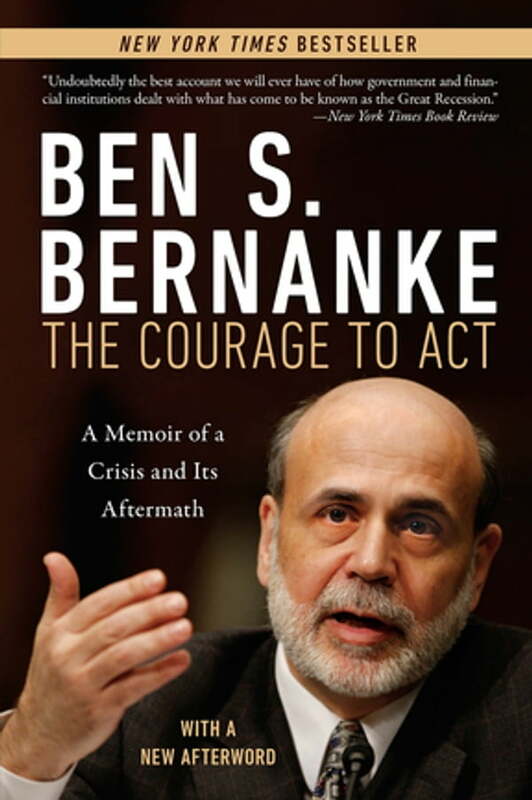 In 2006, Ben S. Bernanke was appointed chair of the Federal Reserve, the unexpected apex of a personal journey from small-town South Carolina to prestigious academic appointments and finally public service in Washington’s halls of power. Working with two U.S. presidents, and under fire from a fractious Congress and a public incensed by behavior on Wall Street, the Fed—alongside colleagues in the Treasury Department—successfully stabilized a teetering financial system. With creativity and decisiveness, they prevented an economic collapse of unimaginable scale and went on to craft the unorthodox programs that would help revive the U.S. economy and become the model for other countries. Rich with detail of the decision-making process in Washington and indelible portraits of the major players, The Courage to Act recounts and explains the worst financial crisis and economic slump in America since the Great Depression, providing an insider’s account of the policy response.